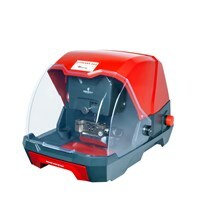 The ultimate high resolution key-cutting machine. 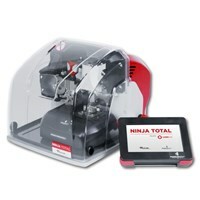 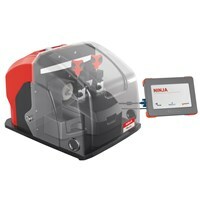 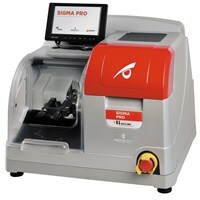 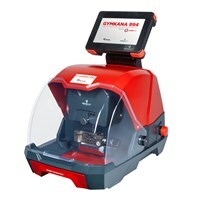 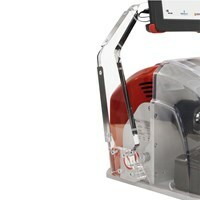 Gymkana 994 is the new electronic key cutting machine for automotive, laser and double-sided edge cut keys. 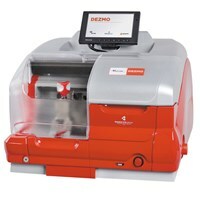 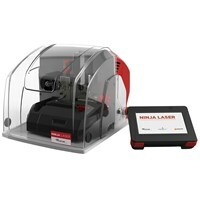 All-in-one electronic key machine that not only copies, decodes and cuts to code edge cut keys, it also decodes to copy and cuts to code dimple keys. 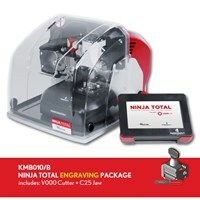 Plus it engraves too! The mechanical arm supporting the Keyline Ninja Machines console is now available!